As it stands, Liverpool is in a very precarious position in the Champions League this season. Despite the historically stellar start to their Premier League campaign, the Reds face possible embarrassment in Europe. Last season's finalists are close to being eliminated in the group stage of this season's competition, with a game against Napoli at Anfield set to determine their fate in Europe this season. They have to beat the Italian side 1-0 or by two clear goals to advance to the knockout stages of the competition. This is a familiar position for Liverpool and their fans, as they have been on the brink of an early elimination from Europe multiple times in the last few years. The five-time winners are no strangers to the special nights in this tournament and have experience in clawing back from deficits. Anfield will be up for this game, as they have been for every European tie in the past few years. However, there will be a sense of urgency around the ground for this game. Such a sense could spur a team on to do some incredible things. The Reds have been poor on the road in Europe this season, losing all three of their away games in the group stage for the first time ever. Their Anfield form has been encouraging though, with a special 3-2 victory over PSG being followed by a 4-0 thumping of Red Star. Liverpool will need to put in a similar performance, one like the special games against Manchester City and Roma last season. They have done it in the past and they are more than capable of doing it again. Here are three previous games of similar significance which prove that Liverpool is capable of turning their fortunes around at Anfield next Tuesday. The Reds left no doubts here. 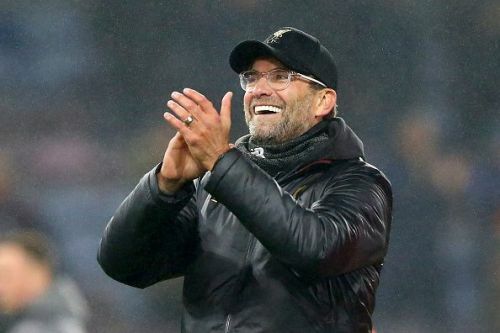 Last season, Liverpool went into the final group game not yet certain of qualification into the next round of Champions League. All they needed to do was avoid defeat at home to Spartak Moscow, not a tough task at all. 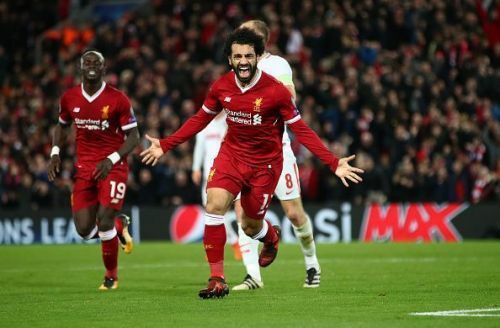 Still, there was a considerable amount of pressure on the Reds to do what was expected from them and advance beyond their Champions League group for the first time in nine years. The resulting performance left no doubt in the minds of the fans, showing everyone just how dominant Liverpool really can be. Philippe Coutinho scored a hat-trick, while the rest of the Reds' potent attack added goals themselves as Liverpool beat the Russians by an emphatic 7-0 scoreline. They showed no signs of an nervousness or pressure, showing the mature attitude of the players. While the away trips have not worked well, the Reds are a different beast at Anfield. The attacking intent they showed here would be present in multiple games in their journey to the final of last year's competition.